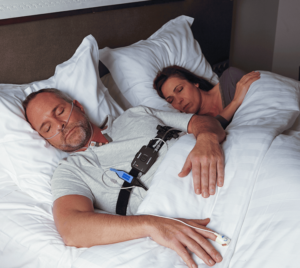 Whether you’re looking to order a Home Sleep Study or come for an In-Center, Epoch has the resources available to help you determine if you have Sleep Apnea. 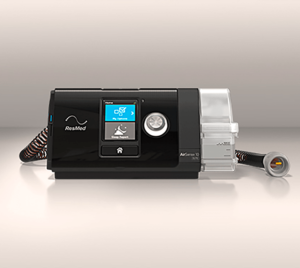 Epoch Sleep Centers carries a large selection of CPAP Devices, Mini-CPAPs, Masks, Hoses, & Accessories. All of these are available for purchase through our online shop. Looking for information on a service we offer or even just trying to download/sign forms? Our Patient Resource section has all the tools you need to be fully informed. 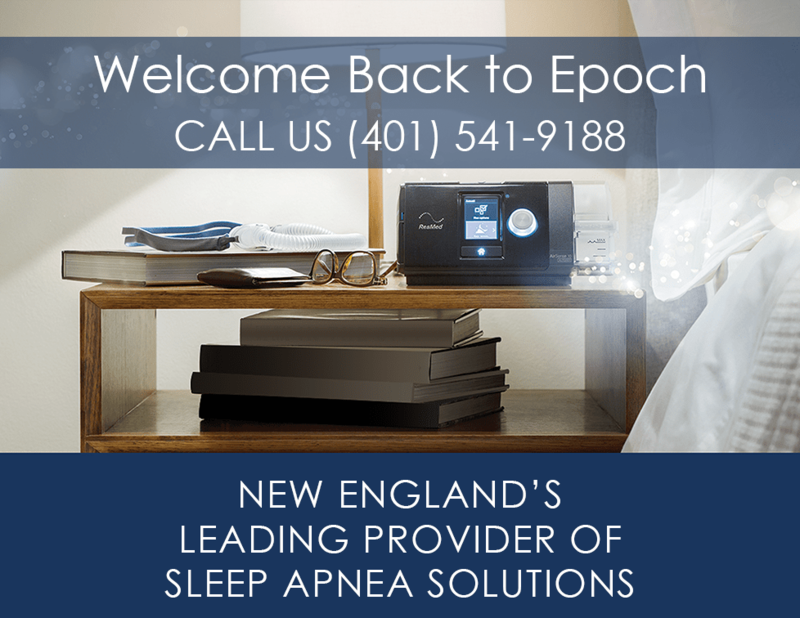 Epoch Sleep Centers leads New England in providing full service Sleep Apnea solutions including diagnostics and treatment. 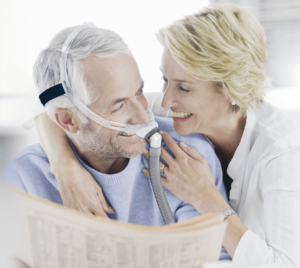 Our professional staff will work with you and your doctor to provide the very best Sleep Apnea testing whether at home or at one of our conveniently located in-center facilities. We accept most insurance coverages. Our dedicated customer service team is here to help!